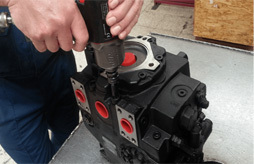 Our process begins with a detailed assessment of your pump’s condition, including stripping the pump according to the manufacturers disassembly instructions and documenting the condition of each individual component on the pump to identify any wear, scoring, scratches and burrs on mating and moving parts. 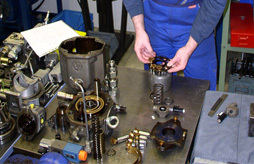 This enables our experienced technicians to identify the root cause of the pump failure. 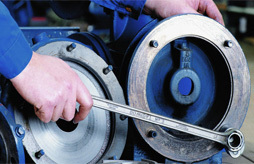 When your plant or mobile pumps or motors are overhauled by Comar you can be assured of a precision repair first time, every time. 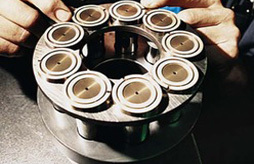 Accurate diagnosis of component failure and appropriate repair is only achieved through years of experience, as well as knowledge and access to manufacturer specifications. 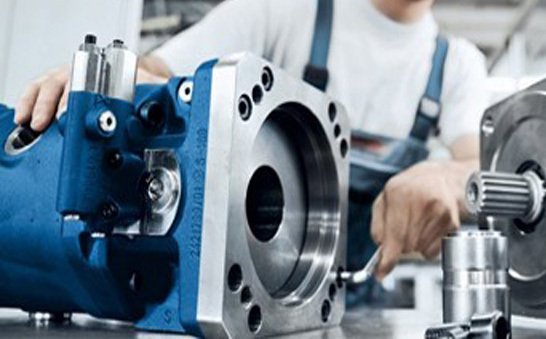 Consequently, a Comar repair on your pump follows strict works procedures and stringently adheres to the manufacturer specifications for strip, disassembly, assembly and testing to ensure each component is returned to maximum life and efficiency. 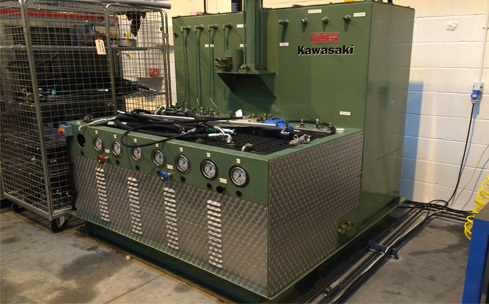 Once the necessary repairs have been carried out, pumps are re assembled according to manufacturer’s guidelines and tested on our in house test equipment. Type / Part no/ Serial no.